Zemo’s introduction in Captain America: Civil War starts right off with him using water torture on a HYDRA agent, yet his original intro would have been even more deadly. Speaking on the audio commentary for the digital release of Civil War, the Russo Brothers discussed Zemo’s original introduction. Zemo was originally going to have an entirely different first scene, but the directors felt it didn’t serve the rest of the story well enough. We had an original scene where Zemo was at an auction, a black market auction. And that’s how he got his hands on the book, was at this auction. He killed everybody in the auction by gassing the auction. But we just didn’t get enough story out of him; it was too mysterious of an opening scene. It did not connect him to the opening of the movie cleanly. This one does — you get the red book, and you literally get Karpov, which is perhaps the most important thing. Basically the introduction that made it into the final version of the film connected Zemo to the beginning of the film better, instead of having the character pop up with fewer ties to the film around him. Granted I like the idea of this deadlier introduction and feel like it would have worked just fine for the story. Where’s the outrage at Disney for the editing? Your comment perfectly illustrates how clueless DC and their fans are in regards to what is wrong with their movies. I am a big time DC fan but I have to concede that they need to find that balance between service to the source material and making accessible and crowd pleasing films. BvS was an extremely well made film. It was also very poor use of an IP that was to have the mass audience and family appeal that puts one in the billion dollar club. The Marvel films have their issues to different extents but Disney knows their audience and every single one is at least entertaining and guaranteed to be enjoyable. 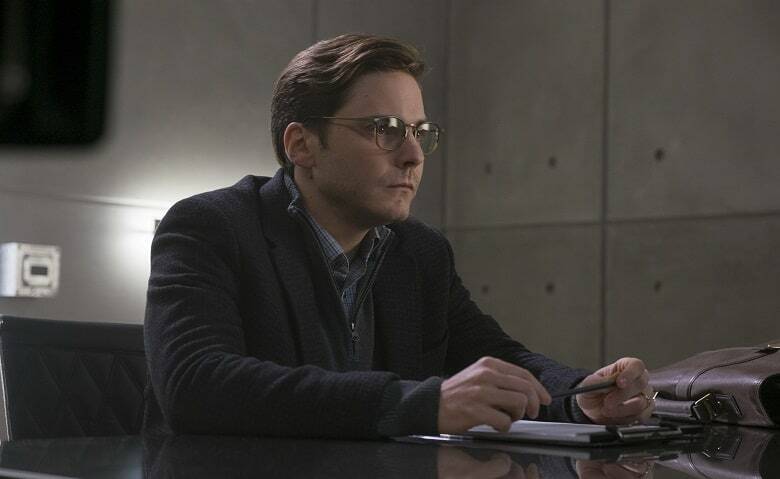 I still think this character should not have been Zemo. His name was literally the only similarity. Now if they had done this scene where he got his hands on the book by gassing everyone but had some accident involving adhesive X and his mask got glued to his face , I probably wouldn’t have been as disappointed. That seems cool but I think the introduction we got was fine. And if we never see Zemo in a purple mask I’ll be ok with that too.